A proud supporter of Habitat for Humanity for over 20 years. 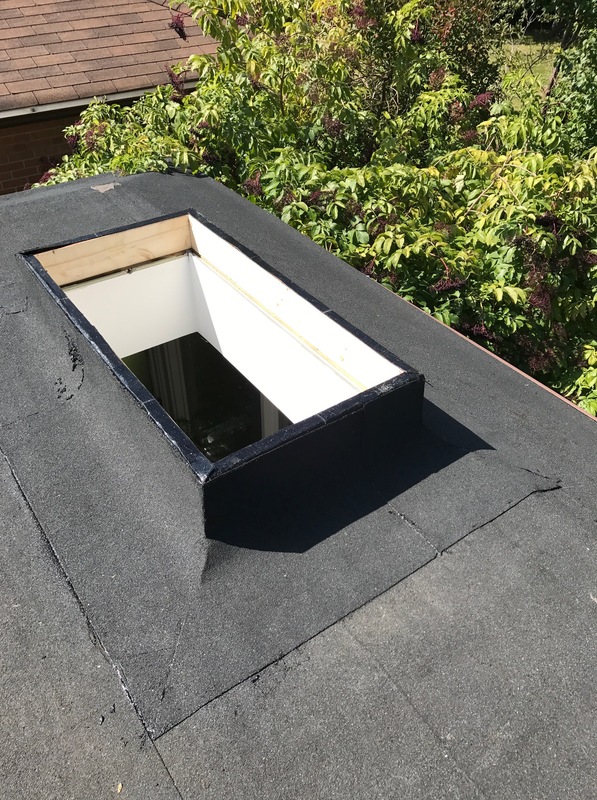 A reliable roof is an important factor in the protection of your residential or commercial investment. Metro Roofing has years of experience along with expert knowledge of the roofing industry. 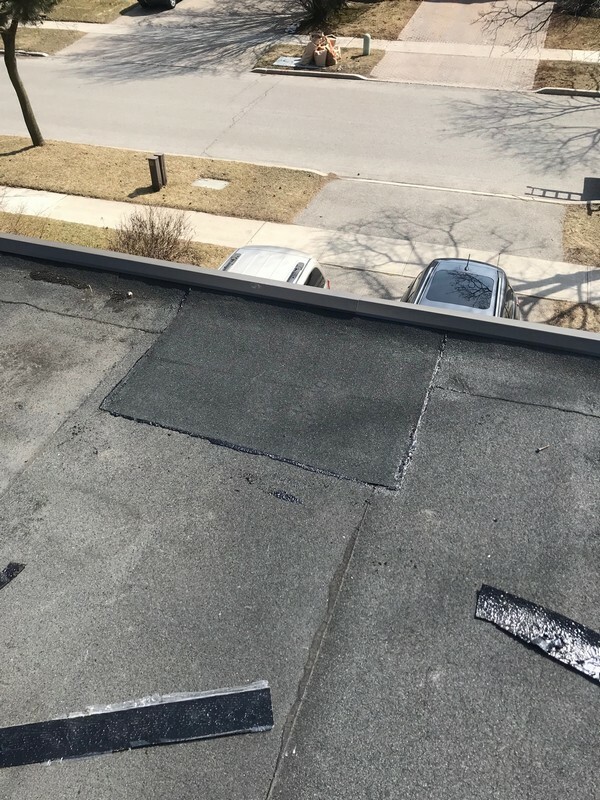 Our services include everything from parking decks, AC installation, sheet metal work, asphalt shingles, roof repair, 4-ply systems, SBS systems, and EPDM systems. There is no job too big or small for our experienced team. © 2016 Metro Roofing. All Rights Reserved.